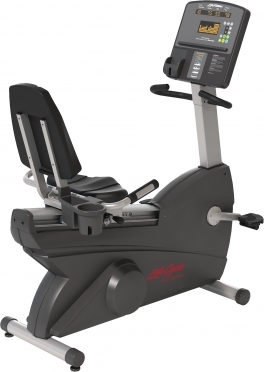 The Life Fitness RS3 recumbent LifeCycle Go console combines extreme comfort with ease of use. It provides the smooth, quiet ride and durability you'd expect from the #1 brand in health clubs worldwide. 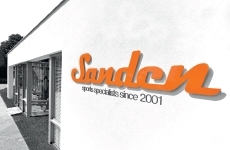 And it features an open, step-through design for easy entry and exit for exercisers of all fitness levels. The reclining seat with a breathable mesh fabric back delivers a comfortable ride. The GO Console offers essential programming to begin and maintain an effective fitness regimen. - 2 user profiles, 1 custom workout per profile"
The new Octane Fitness xR4c delivers a powerful, results-driven workout in a sleek, compact package for your home. With Power Stroke technology, smooth elliptical motion and moving handlebars, you will experience greater muscle engagement, burn more calories than on a typical recumbent bike, and see the results you want—a better workout and a better body. 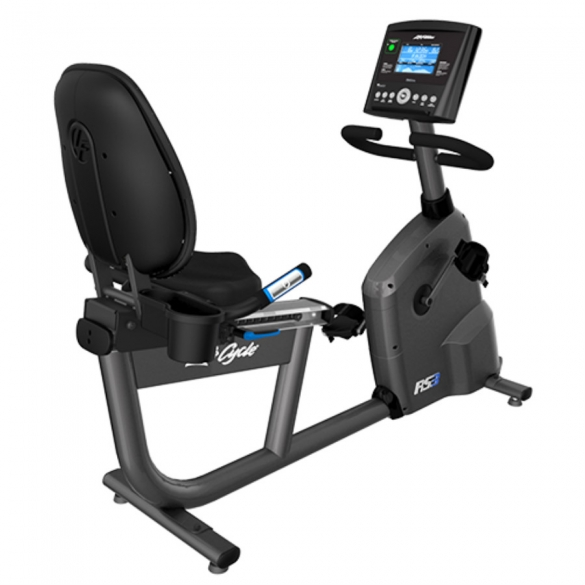 Octane xR4ci Recumbent Bike - a new form of training. 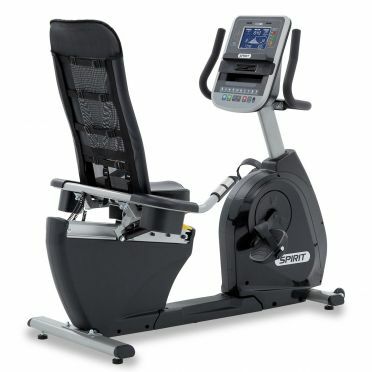 Octane Fitness, known for his innovative elliptical trainers offers a so far unique whole body workout-in sitting position with the Octane Recumbent Bike xR4ci. The commercially warranted Spirit Recumbent bike XBR95 incorporates a cordless generator system for use virtually anywhere. 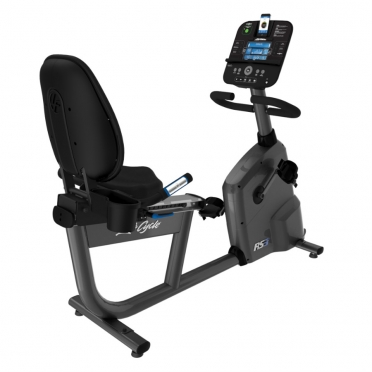 The XBR95 is Spirits top of the line semi-recumbent bike. It features two additional programs, a heavier flywheel, 40 levels of resistance, and a generator for cord-free operation! 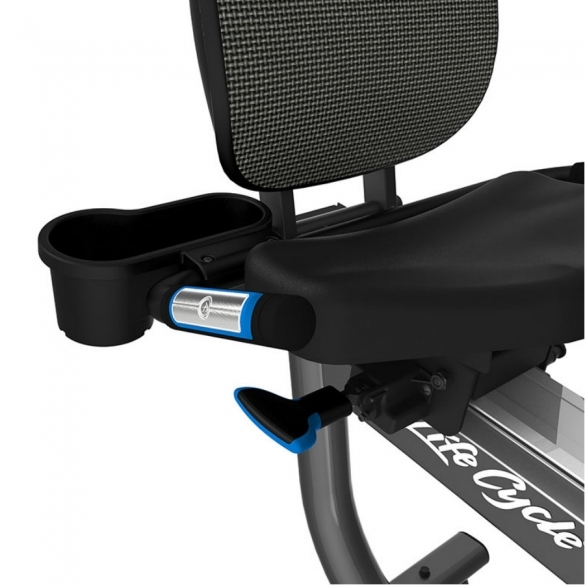 Easy access seat adjustments for fore/aft and reclining backrest positions. 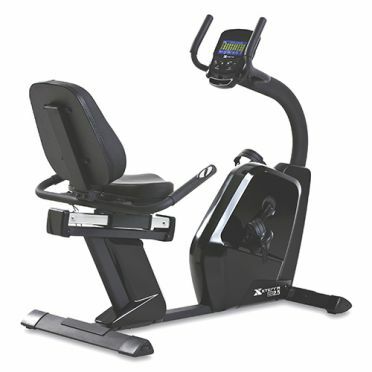 The XTERRA Recumbent bike SB2.5 is ideal for users looking to lose weight, tone up or stay in shape. 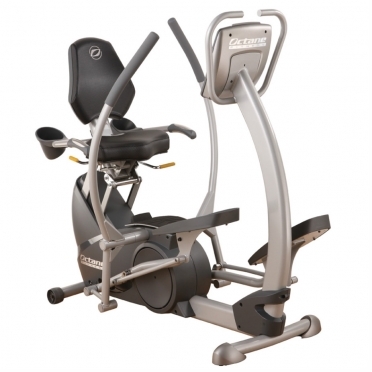 This semi-recumbent bike provides the comfort and supports your need. The SB2.5 is easily accessible and has a comfortably padded seat that will give you great support. The poly v-belt, along with the 10 kg flywheel system, provides a smooth and quiet ride. The 24 programs offer fresh, challenging workouts. 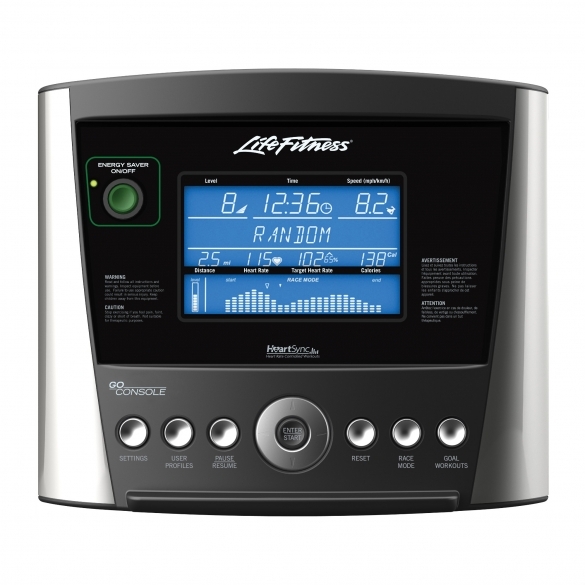 The dual backlit LCD display shows all of your workout data, and the console plays your favorite tunes via the audio input and speakers. 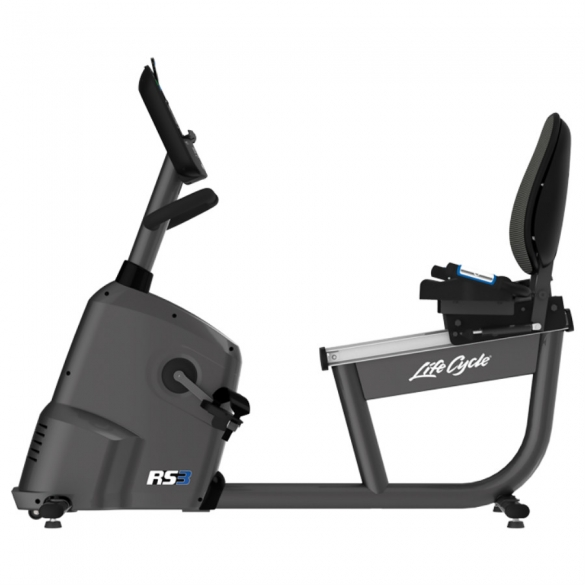 Fitted with the engaging Track+ console, the Life Fitness RS3 recumbent LifeCycle Track+ console brings you incredibly energising training versatility for truly effective results, delivered with total comfort thanks to its proven Lifecycle health club quality design. The bike is incredibly quiet right through 20 challenging resistance levels. Designed for optimum ease of use, the RS3 features an ergonomic, step-through design with dual-grip front assist handlebar for easy access and hold. Meanwhile the ergonomic mesh seat not only keeps you cool and adjusts horizontally for customised positioning, but it reclines too. Ensuring you’re relaxed and comfortable at all times, it's the ideal way to inspire motivation.